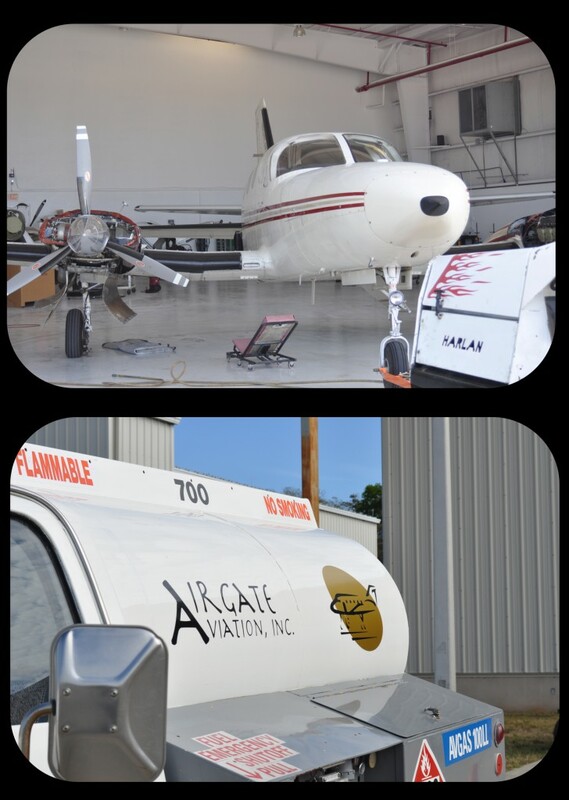 AirGate Aviation performs aircraft maintenance and aircraft services in Central Florida. Our mechanics work on a wide variety of aircraft, which means they have the experience and expertise to get your aircraft maintenance done the right way. If you need aircraft maintenance in the Central Florida area, please contact us today. For more information on purchasing and ordering specific parts, please visit Aircraft Parts.